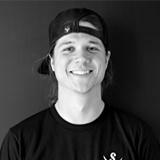 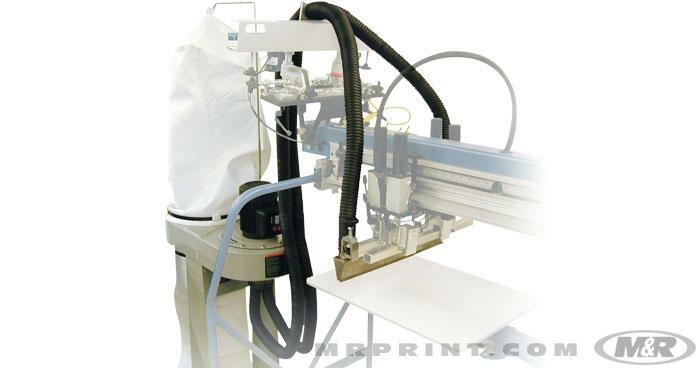 M&R’s flocking machines and accessory flocking equipment simplify the application of screen printing flock and the cleanup of excess T-shirt flocking material. 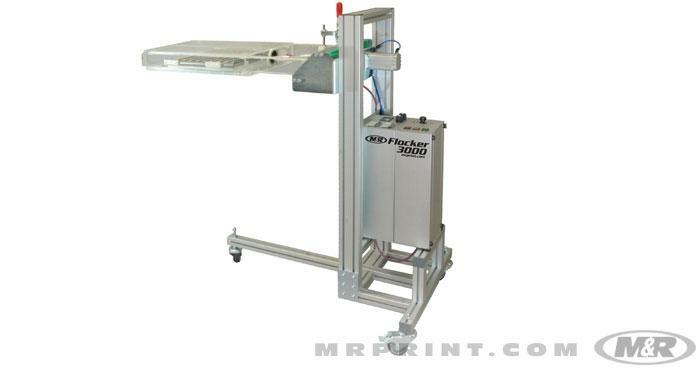 M&R flockers make it easy to add tightly-registered multi-color T-shirt flocking capability to most M&R automatic textile presses. 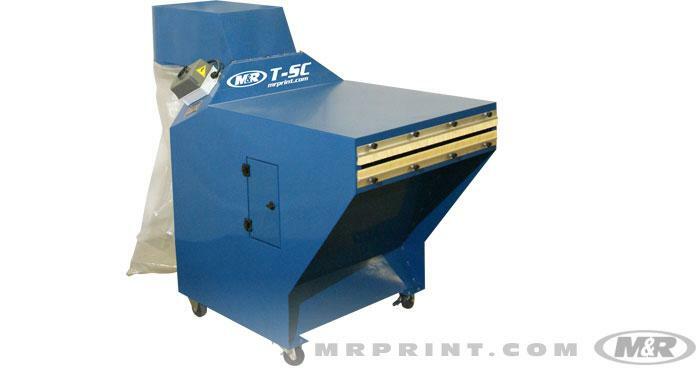 M&R’s press-mounted flock vacuum unit eliminates 90% of the T-shirt flock not embedded in the adhesive, and the caster-mounted flock vacuum system removes loose flocking on T-shirts and other screen printed garments.